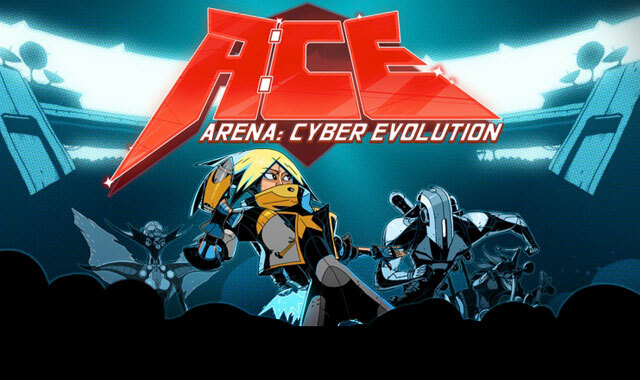 Spearhead Games will be hosting a live tournament for this eSports Arena Game: “Arena Cyber Evolution” this Saturday and Sunday at 1 PM EST (10 AM PST). Many players are practicing hard right and it will be the first time fans will see this level of competition in their game. Top players will also win a unique championship hat, as well as an in-game team logo print. Today's CityState Games Livestream overview focused on the upcoming 10 week reveal of classes and trio archetypes for Camelot Unchained. Weekly Recap #244 June 15th - Nosgoth, Cabal 2, DFO & More!